Is My Child’s Schoolbag Causing Their Lower Back Pain? It’s a question that many parents ask. Whether it be the size; shape; weight or the way that the child carries the bag (one shoulder or two), parents and health professionals have long associated these factors with episodes of lower back pain in children and adolescents. 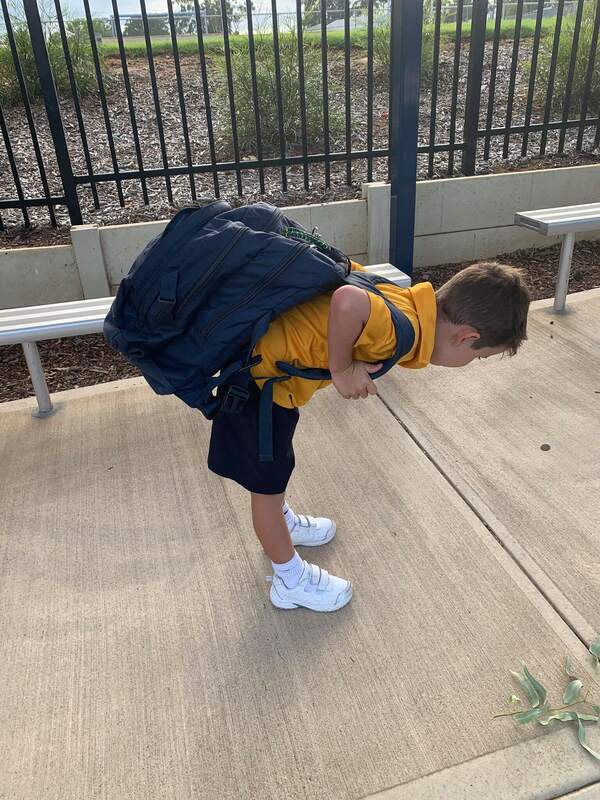 We have all seen it – tiny year 7 kids lugging overflowing backpacks to and from school. The bag contains a full water bottle, a lunchbox, their heavy laptop/device and various text books and files. And on top of that, they sling it over one shoulder and limp along the footpath, intermittently hoisting it back over their shoulder as it progressively falls off. It’s enough to cause back pain….surely. 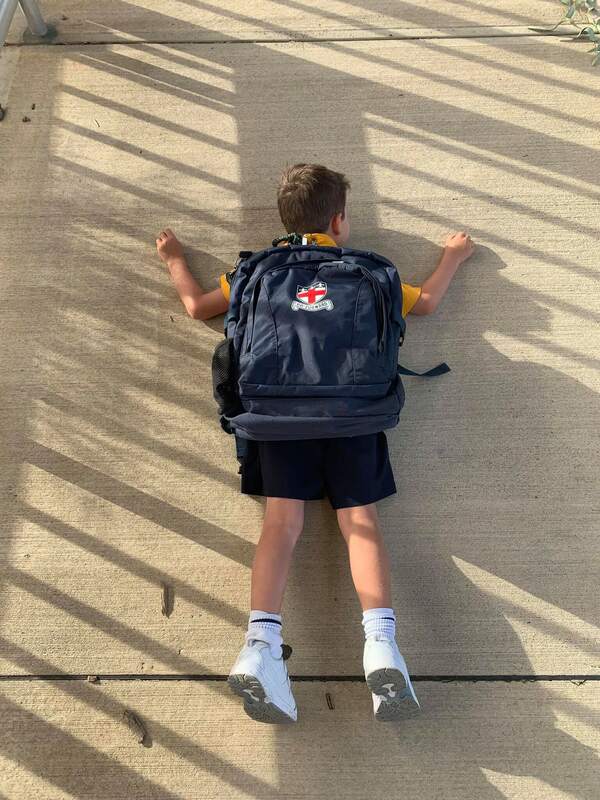 New research released in 2018 and 2019 shows no convincing evidence that any aspects of schoolbag use increases the risk of back pain. That is, the size (eg. big or small), the shape (eg. backpack or duffle) and most significantly, the weight of the backpack does not have any significant association with lower back pain. The results from this and several other previous studies all showed that students who consider their bags to be heavy are more likely to have lower back pain than other students. 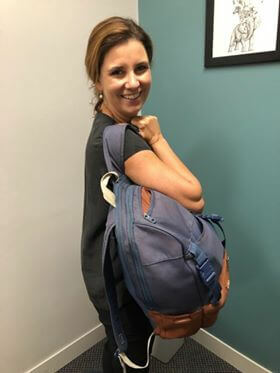 So, to package it up nicely, the research shows that unless your child feels that their bag is heavy, they are unlikely to cause lower back pain by carrying their schoolbag. Even if that bag is 10 years old and stuffed to the brim and carried over one shoulder. And if they don’t complain that it is heavy, then even a very heavy bag will unlikely cause them lower back pain. 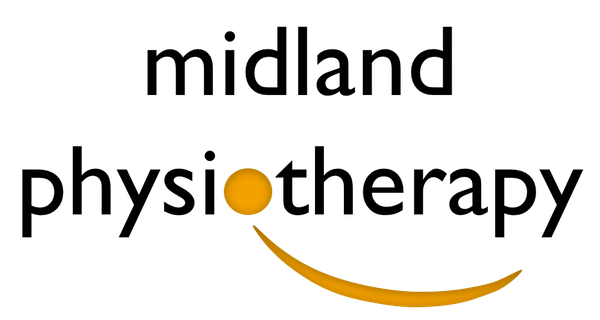 In addition to her love of managing sporting injuries, she also is passionate about developing effective and lasting management plans for other musculoskeletal conditions. 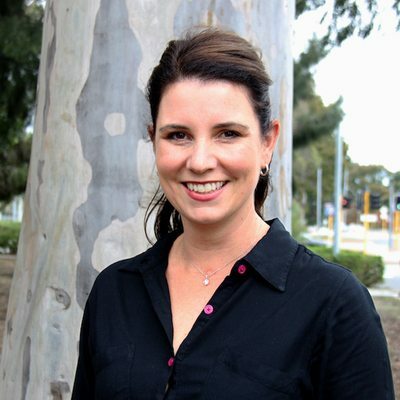 Sarah has a strong interest in treating adolescent sporting injuries and still spends many winter mornings on the sideline covering Guildford Grammar rugby matches.